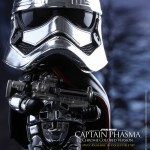 Check out the images and info by reading on. 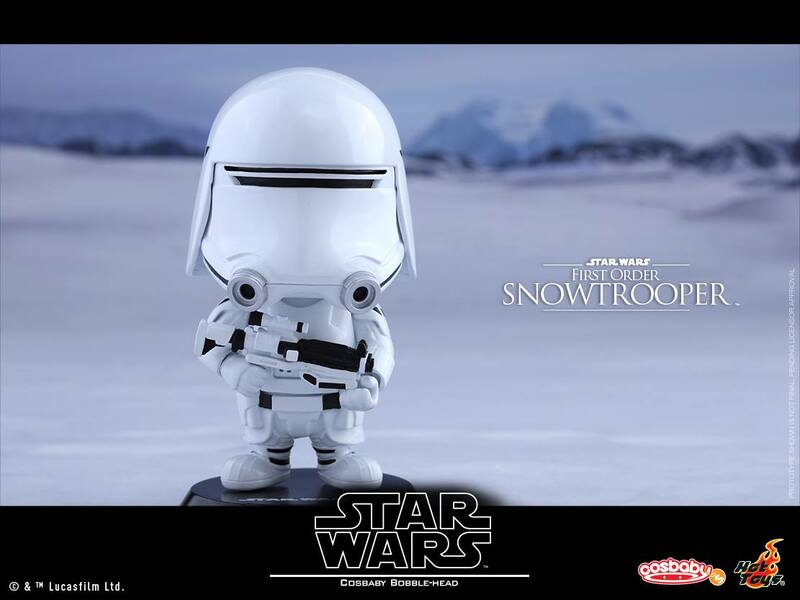 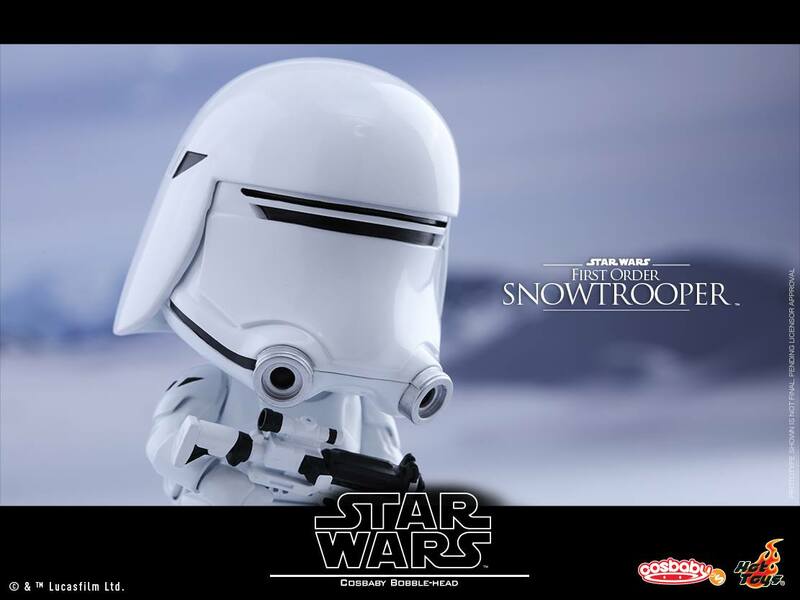 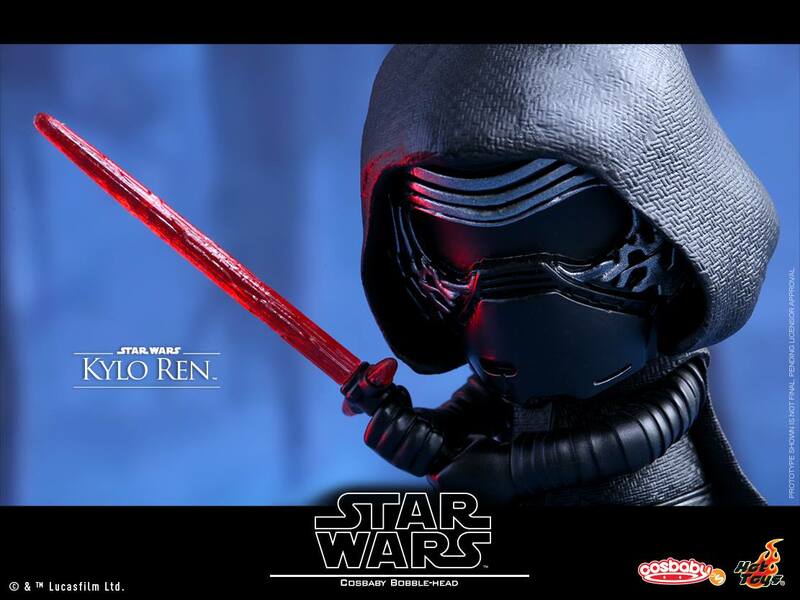 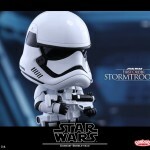 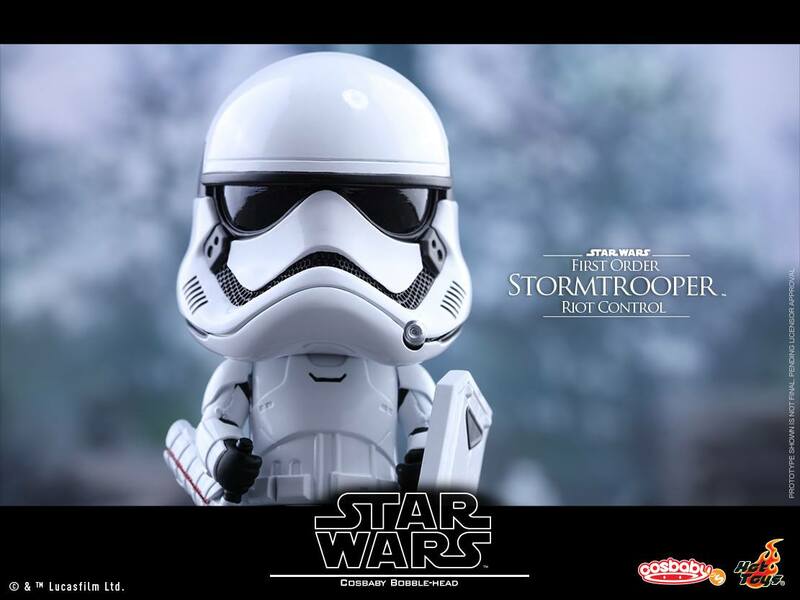 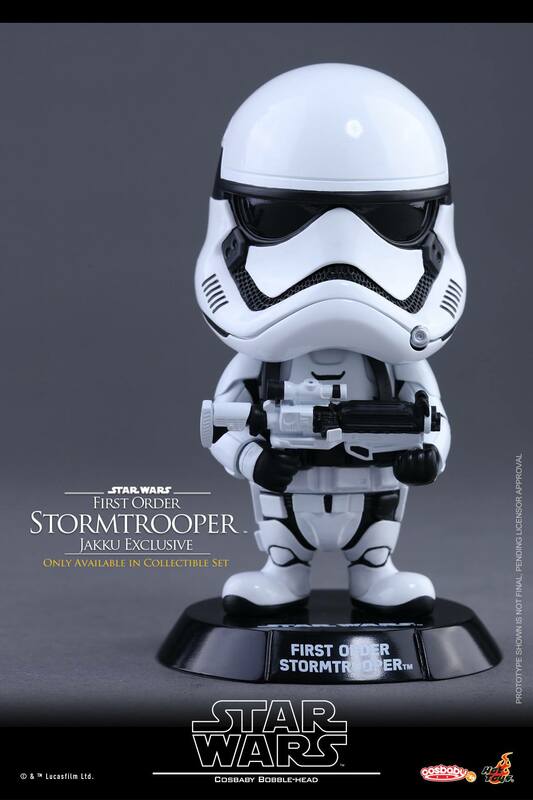 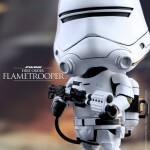 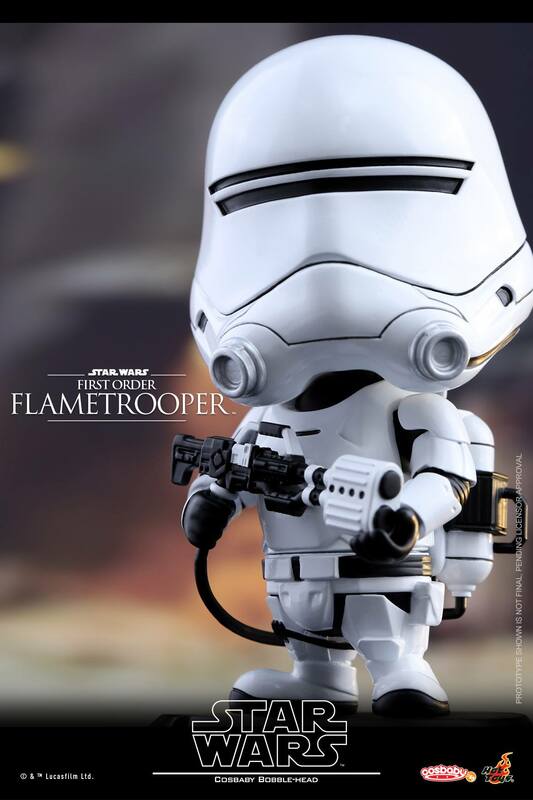 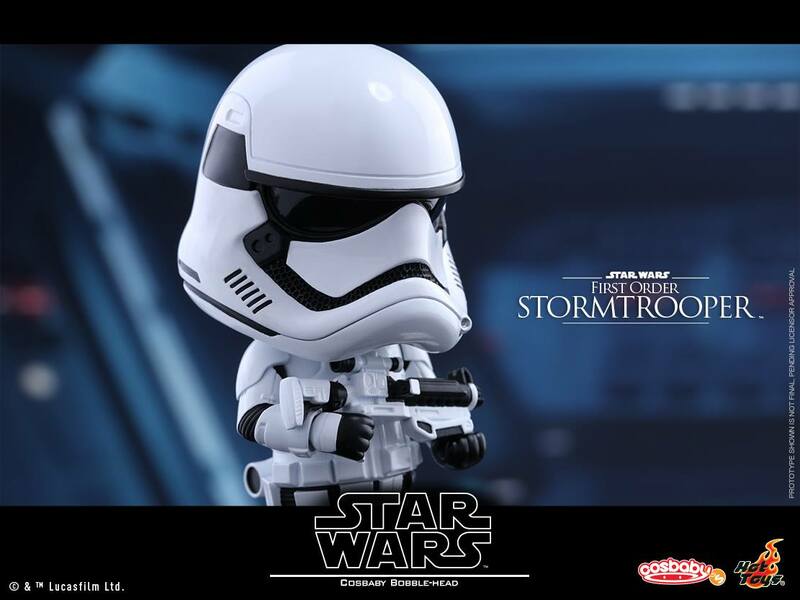 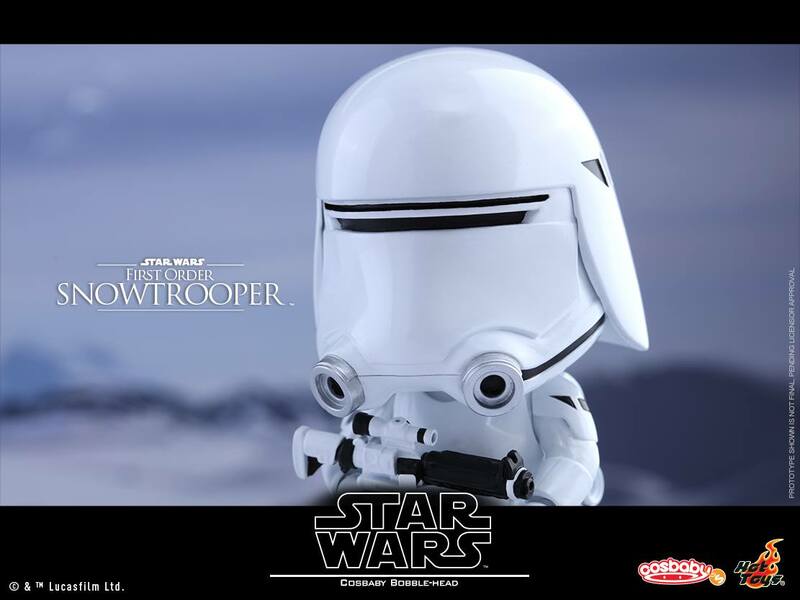 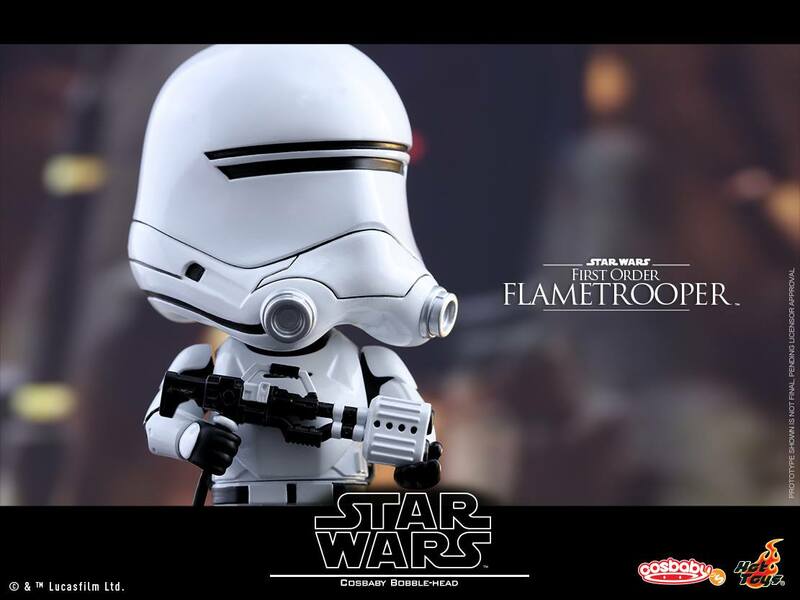 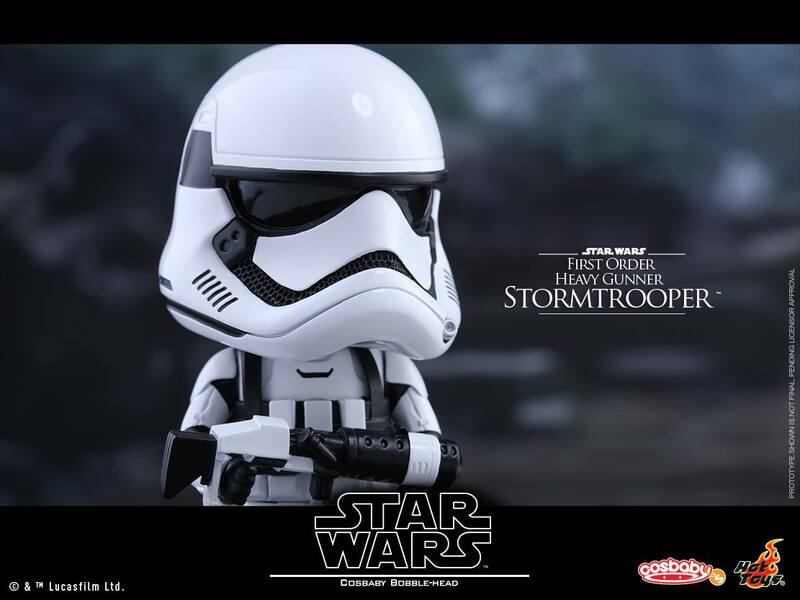 Hot Toys has introduced a number of high quality and sophistically crafted Star Wars collectibles from the classic trilogy and Star Wars: The Force Awakens which have been loved by Star Wars fans around the world, today Hot Toys is delighted to expand and diversify the collectibles based on this epic space saga and officially introduce a new series of Cosbaby Bobble-Heads based on box-office record breaking Star Wars: The Force Awakens! 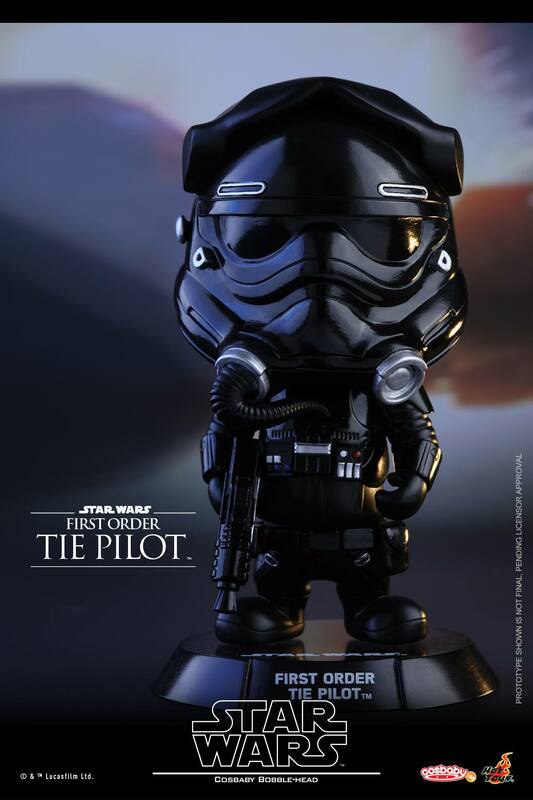 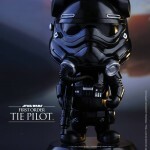 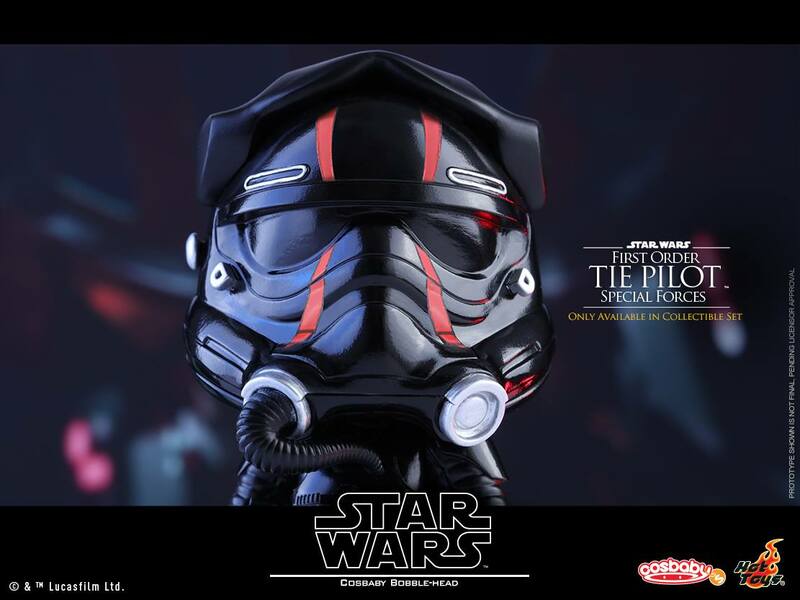 A collectible set of 6 will also be available and exclusively includes an additional First Order Special Forces TIE Pilot! 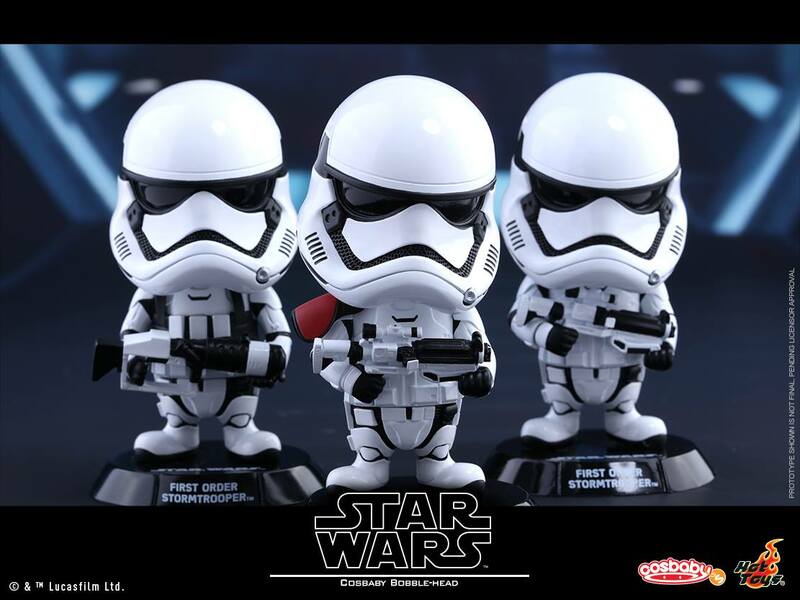 Star Wars fanatics and fans of adorable collectibles shouldn’t miss the chance to add these new Cosbabies to your collection! 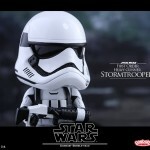 Star Wars: The Force Awakens has broken box-office record around the world since its debut and the movie studio has already mentioned there will be more Star Wars to come in the future. 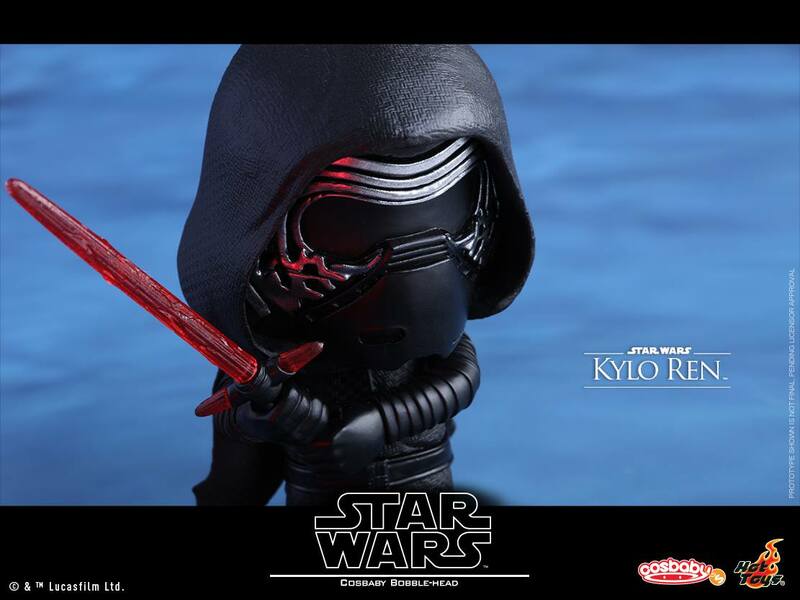 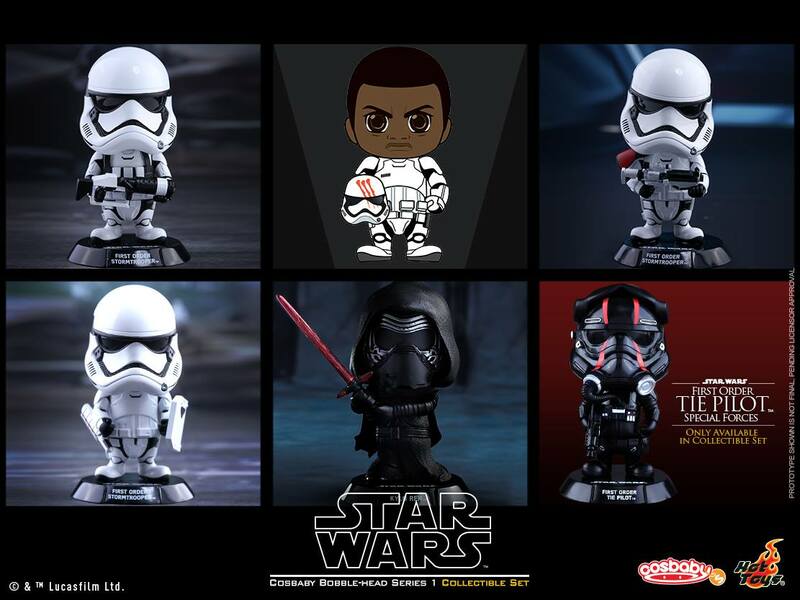 With the passion continues to grow strong for this epic space saga, Hot Toys is pleased to officially present today a new series of Cosbaby Bobble-Heads based on Star Wars: The Force Awakens! 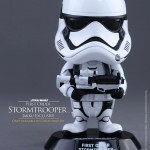 Each Cosbaby Bobble-Head stands approximately 11cm tall with base. 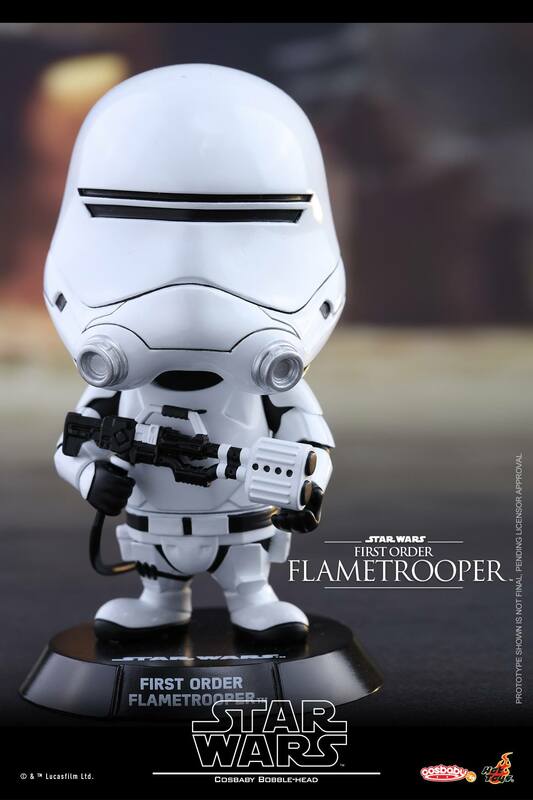 This series is commanded by Captain Phasma, and features the First Order Stormtrooper, First Order Flametrooper, First Order Snowtrooper, and First Order TIE Pilot in stylish and adorable baby form. 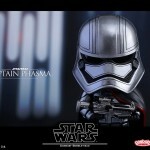 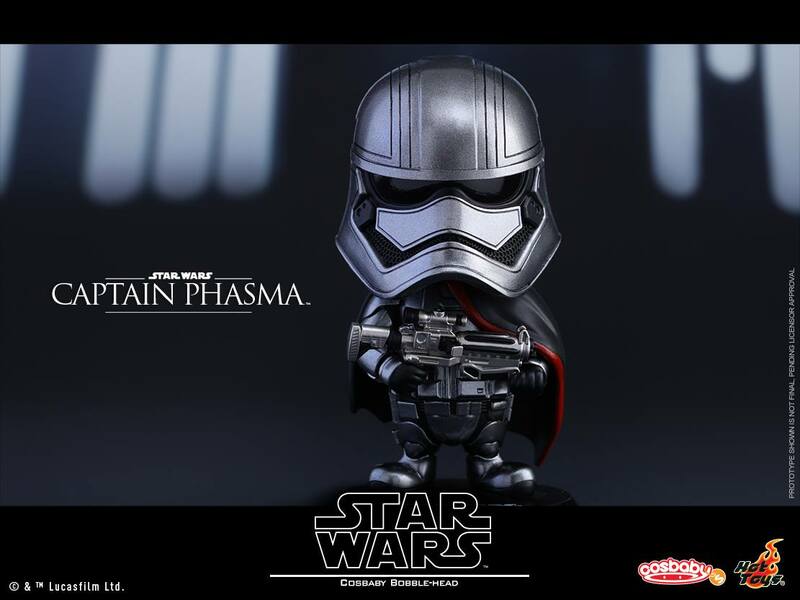 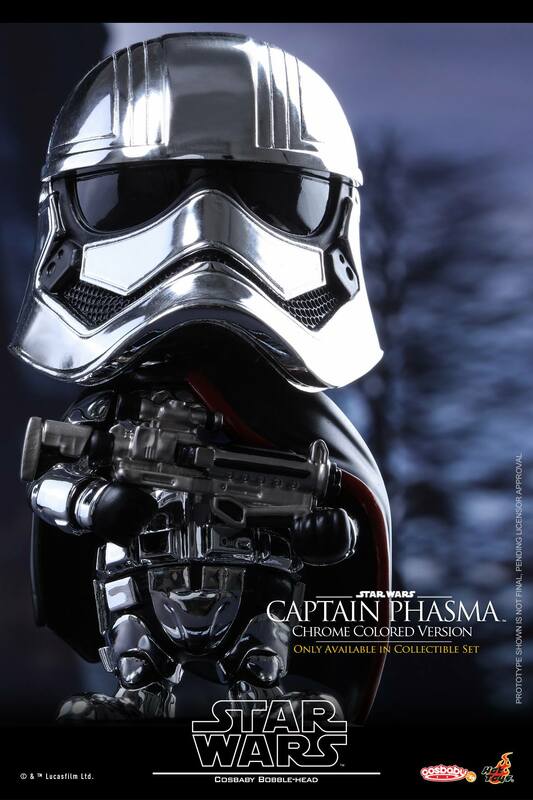 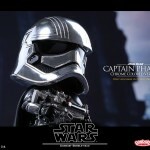 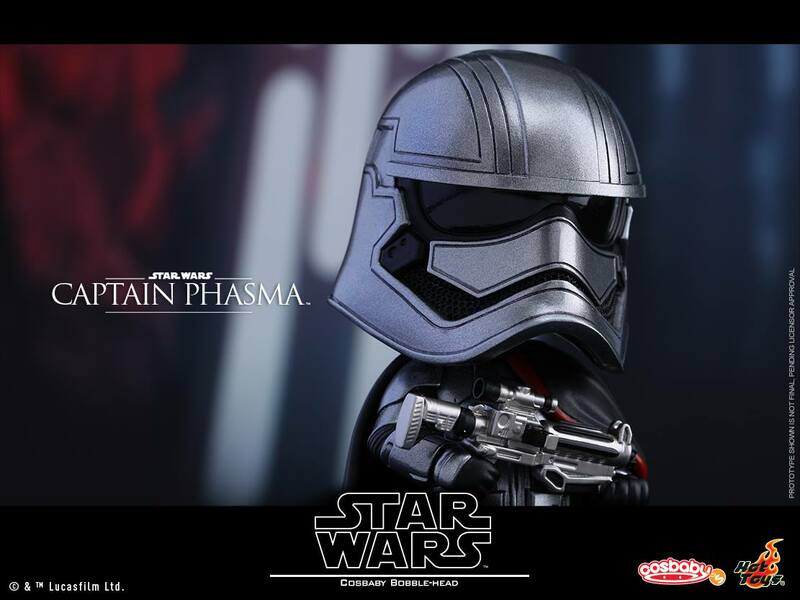 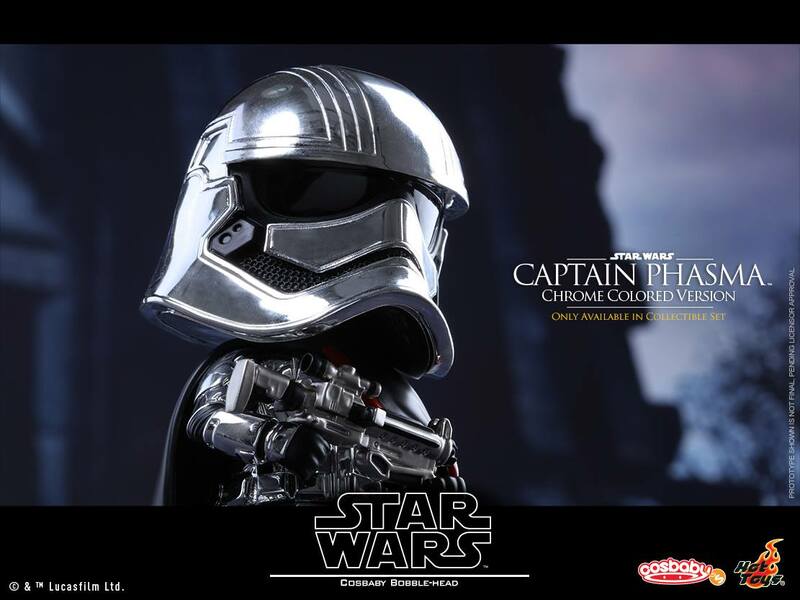 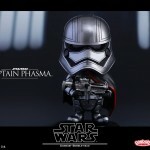 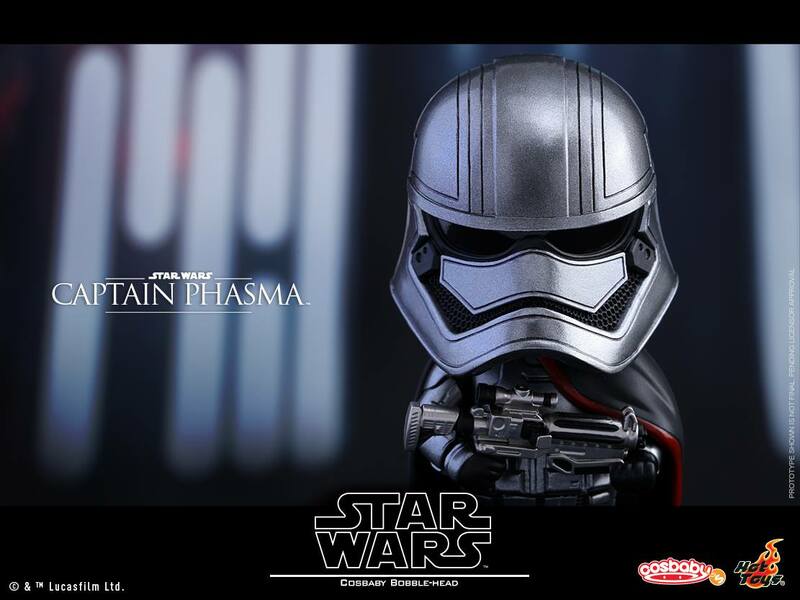 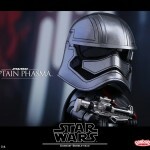 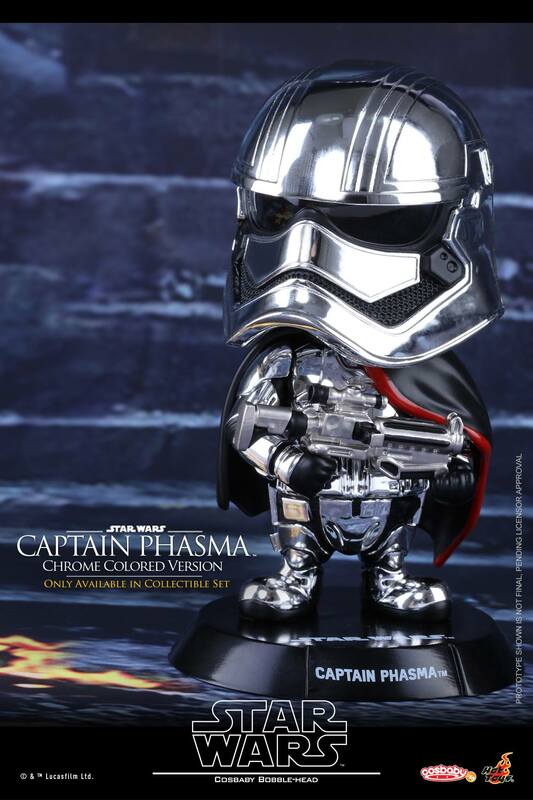 A collectible set of 6 will also be available where Captain Phasma will be exclusively featured in chrome colored armor and also include an additional First Order Stormtrooper (Jakku Exclusive)! 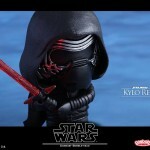 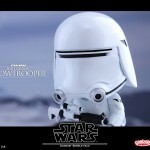 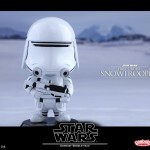 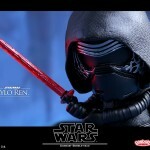 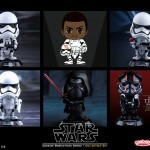 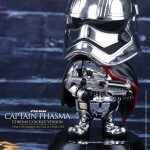 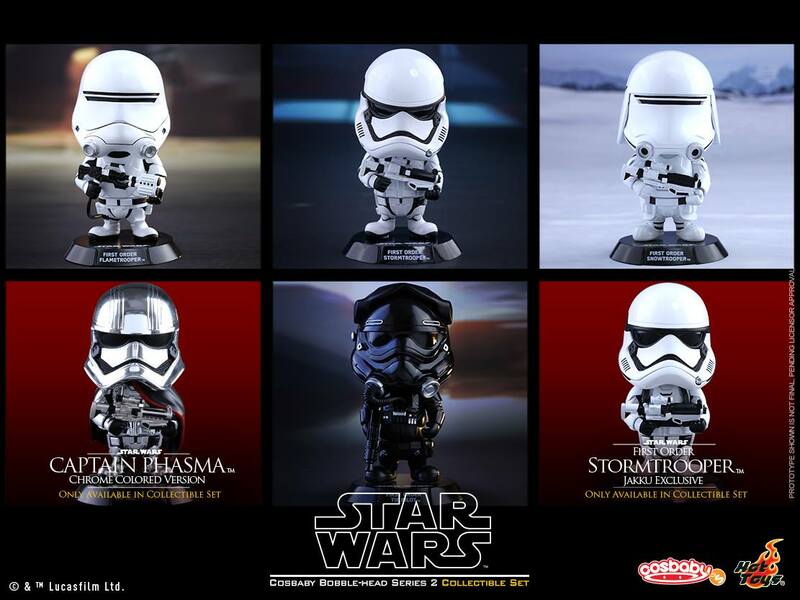 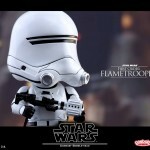 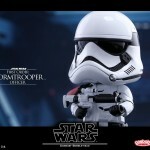 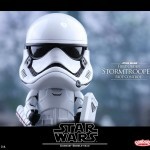 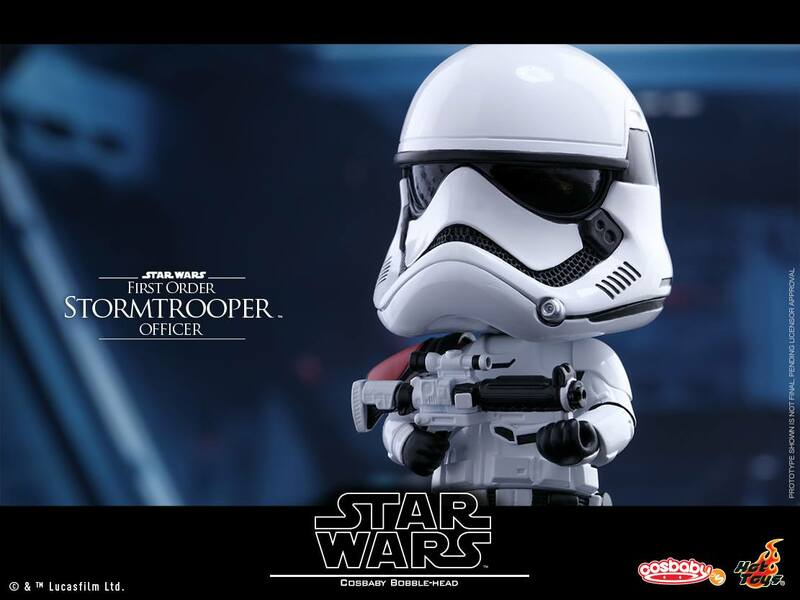 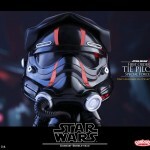 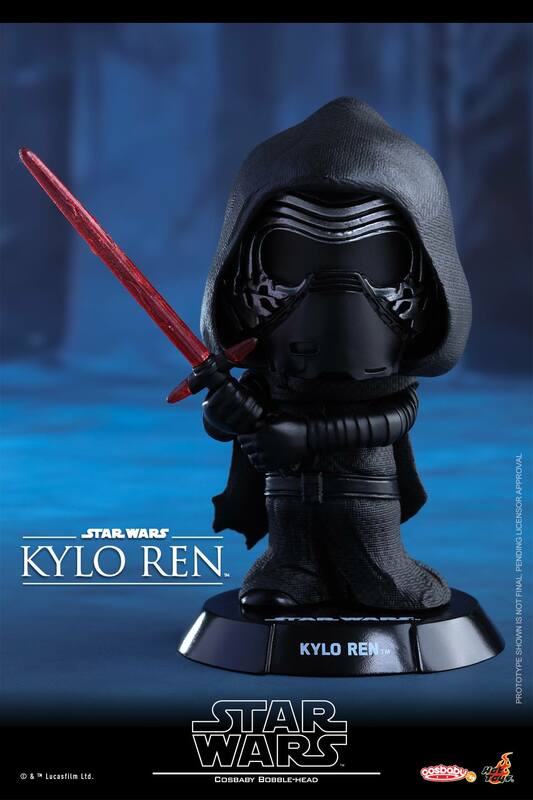 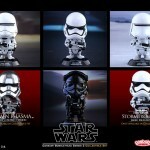 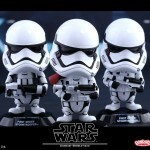 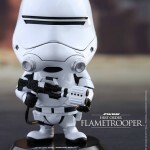 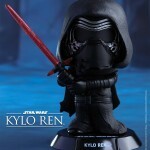 This new series of Cosbaby Bobble-Head will be great additions for any Star Wars fans! 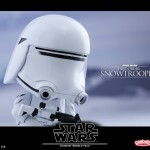 Anyone knows whether the arms & legs of this figure is articulated?